A Financial Times Book of the Year 2007 and shortlisted for the Longman/History Today Book of the Year Award 2008. The Khyber Pass, more than any other place on earth, has shaped the fate of civilisations. Thirty miles long, and in places no more than sixteen metres wide, the Pass is the main route between India and Central Asia – and the path for generations of conquerors, missionaries, refugees, travellers and spies. 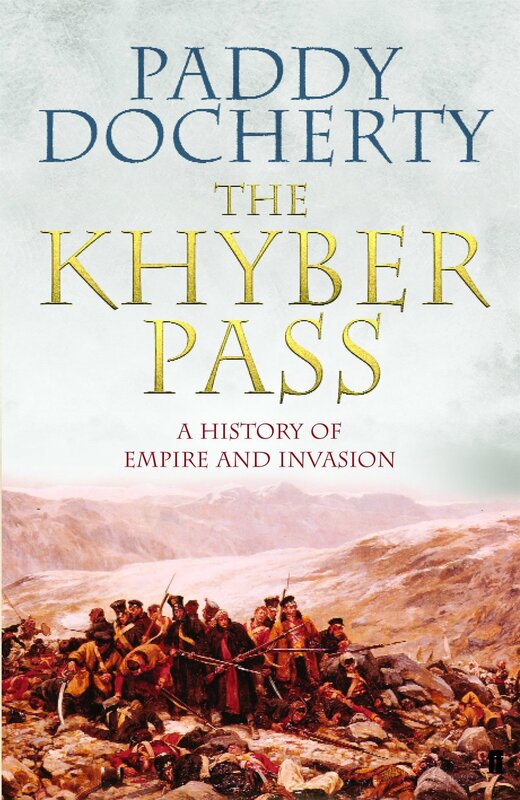 In this stimulating history, Paddy Docherty, who has studied and travelled extensively in the region, takes the reader from Alexander the Great and Genghis Khan right into the modern day, exploring the wealth of history and culture that has formed in the great border region over the millennia. Published by Faber & Faber in the United Kingdom (2007), and by Union Square Press in the United States (2008). The Italian edition is published by Il Saggiatore (2010).